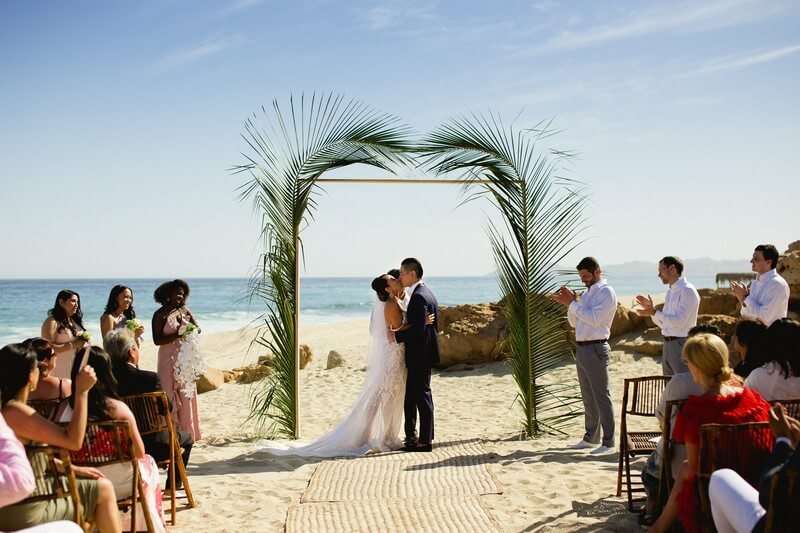 You and your future spouse haven’t yet said the official “I do,” but you have committed to a destination wedding in beautiful Cabo San Lucas. 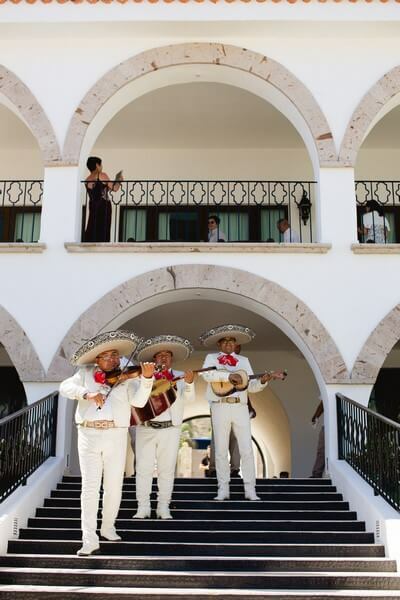 The next step is saying “I do” – or rather “we do” – to your Cabo wedding planners. 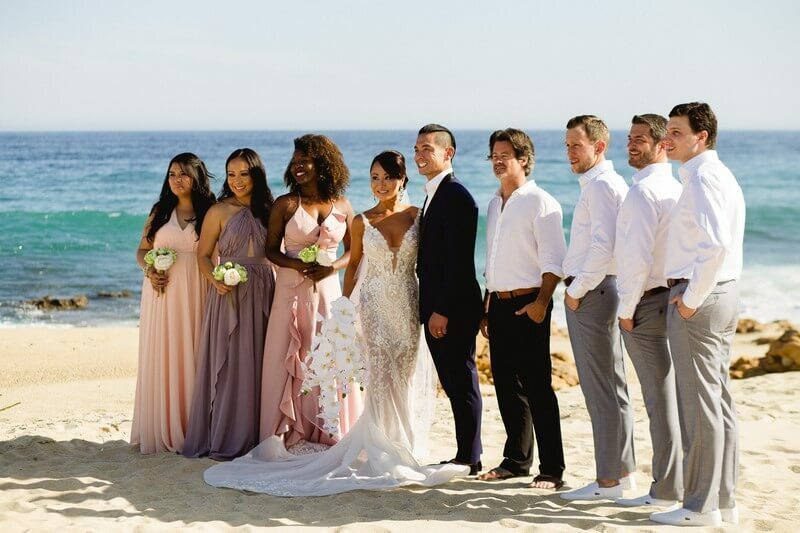 But since there’s no shortage of wedding planners in Cabo, how do couples figure out the best fit moving forward? 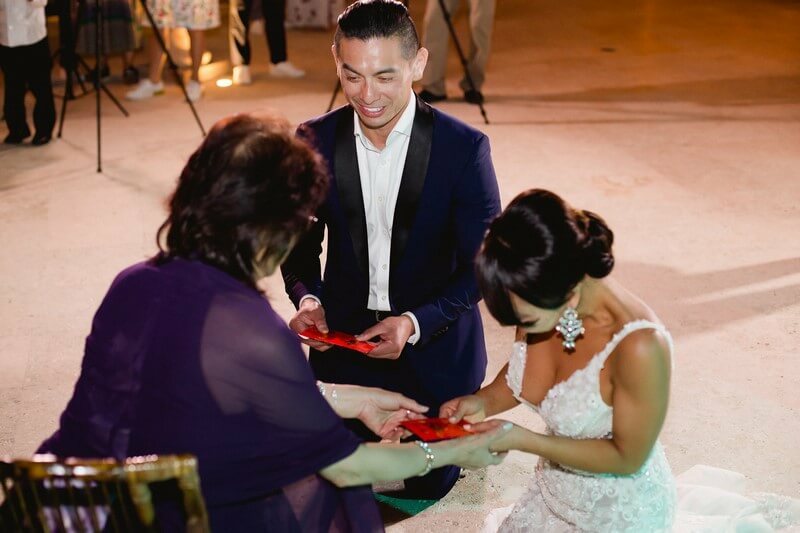 The relationship with your wedding planner obviously won’t as deep or as lasting as that with your significant other – or even with friends and family – but choosing wisely can definitely make a big difference for what is about to be the biggest day of your life. For starters there are a ton of decisions to make, from choosing a venue to hiring officiants, caterers, photographers, musicians and more. And although Cabo San Lucas is a short flight from many U.S. cities, it is in another country and some arrangements may need to be made in another language. 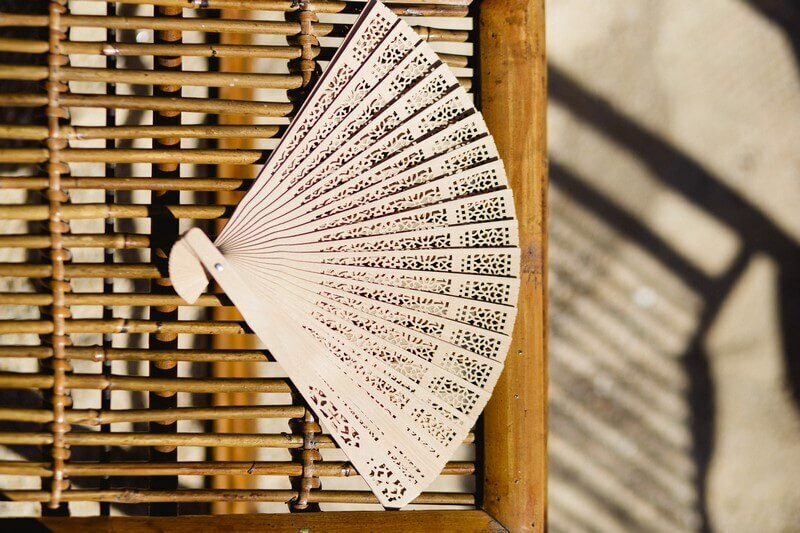 You have to trust that your wedding planners are faithfully following your personalized vision for your special day, even down to the smallest details. The operative word in the previous paragraph is trust, of course. Trust is the foundation of any good relationship. With that in mind, here are three reasons to trust your dream wedding in paradise to Creative Destination Events. Nothing is more frustrating, in any endeavor, that dealing with people who don’t respond in a timely fashion, who leave you unsure if the details most urgently in need of attention are being tended to in a prompt and thorough manner. At CDE, we take pride in our close relationships with couples, and in providing an immediate response to all queries, questions and concerns. We understand the stresses involved in planning a wedding – any wedding – not to mention one that may take place thousands of miles away from where you live! Our job is take care of all the details, including regular updates and assurances. We share every step of the process, touching base as needed so that you can be absolutely confident your dream nuptials are being planned and executed precisely to your instructions. 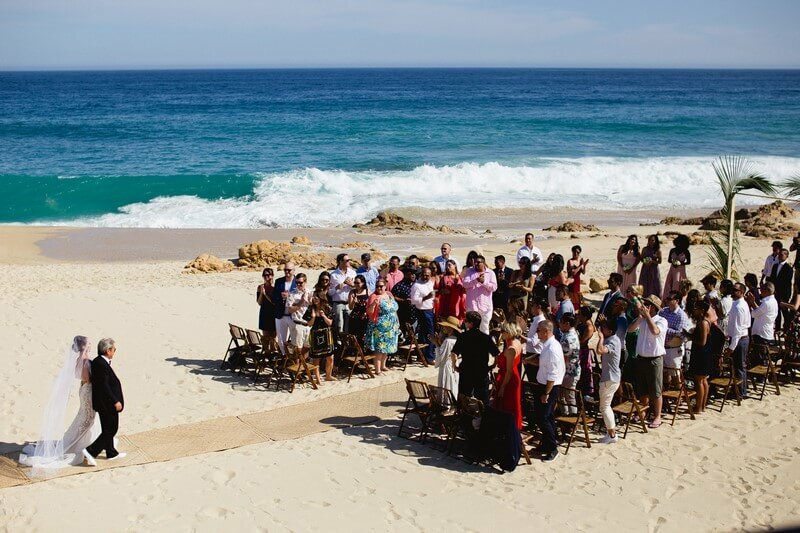 It’s the most important job for any Cabo wedding planners, and one we take very seriously. 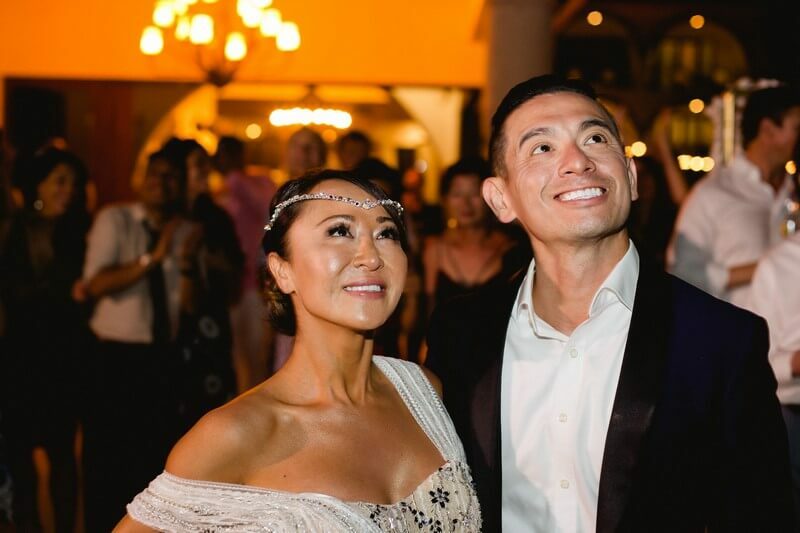 One of the first things we do when sitting down with prospective clients is to learn about the unique elements of their love story, and to find out how we can honor and celebrate that story during their destination wedding in Cabo San Lucas. This process of establishing and executing a vision is at the heart of what we do as Cabo Wedding Planners: finding your ideal theme, translating it to three-dimensional floorplans, and then bringing it to life in every aspect of the ceremony and reception, We help you reserve spectacular settings and venues, dazzle with design and décor, and mix in mood perfect lighting and music. Essentially, we turn your vision into a reality, with smooth transitions from one signature moment to another. You provide the dream, we take care of the details. 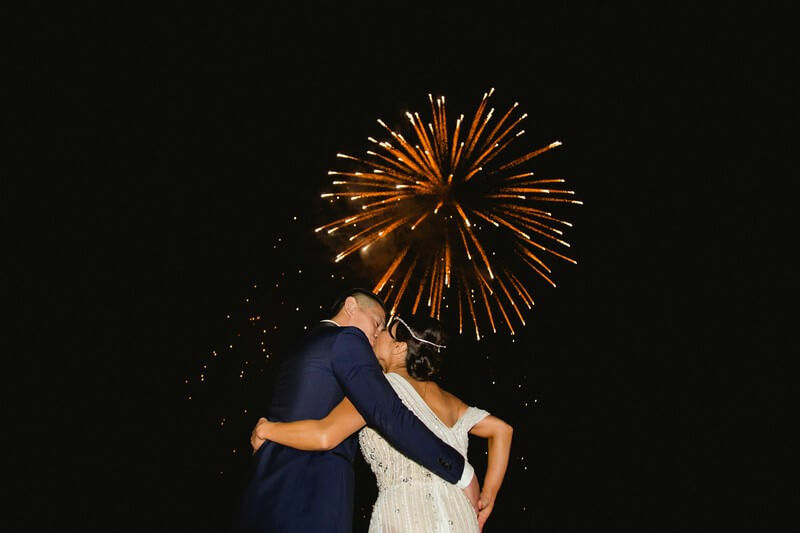 Speaking of photographers….Creative Destination Events has been among the premier Cabo wedding planners for decades now, and over that time we’ve established strong relationships with some of the biggest names in the event industry, not only locally but internationally. The latter allow us to offer some truly “wow factor” experiences, but local vendors remain key when it comes to planning and executing consistently memorable weddings. Our experience has allowed us to identify and work with the leaders in every event focused field – the best caterers, the best florists, the best musicians….the best service providers period – and the fact that they also love working with us and continue to do so time and time again is a testimonial we think is every bit as impressive as those from our clients. CDE is also part of The Morel Companies, which means our talented staff have a built in platform for integrating some of the most important aspects of the wedding process. Sister company Cabo Linens, Things & More is the top event design and décor company in Los Cabos, and because they too are under the Morel banner, we know every item – from furnishings to place settings – will be absolutely gorgeous. Mobile spa and bridal hair and makeup artists supreme, Suzanne Morel Face & Body Care, is also affiliated, guaranteeing the wedding party will be relaxed and looking their absolute best. 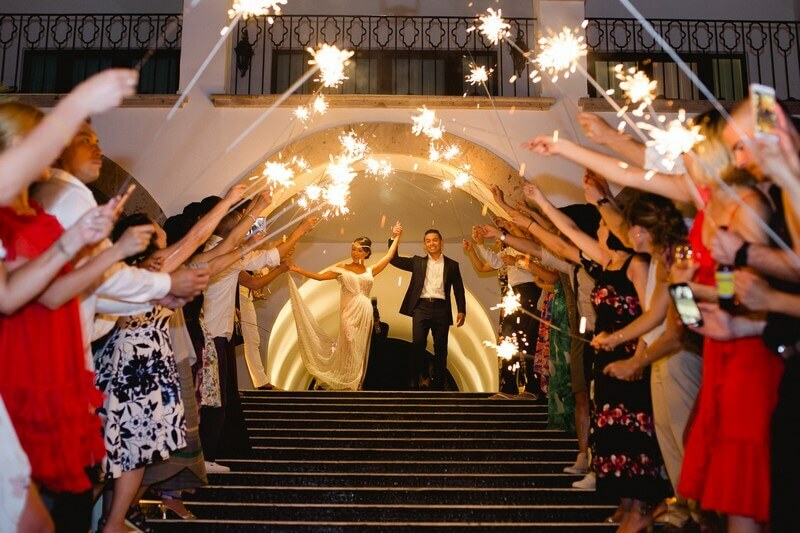 This entry was posted in CABO WEDDINGS, LOS CABOS WEDDING PLANNER, WEDDING PLANNING and tagged Your Cabo Wedding Planners.